SMSL SD-793II decoder can work with coaxial and optical jacks on computer LCD, TV, CD, DVD, MD. 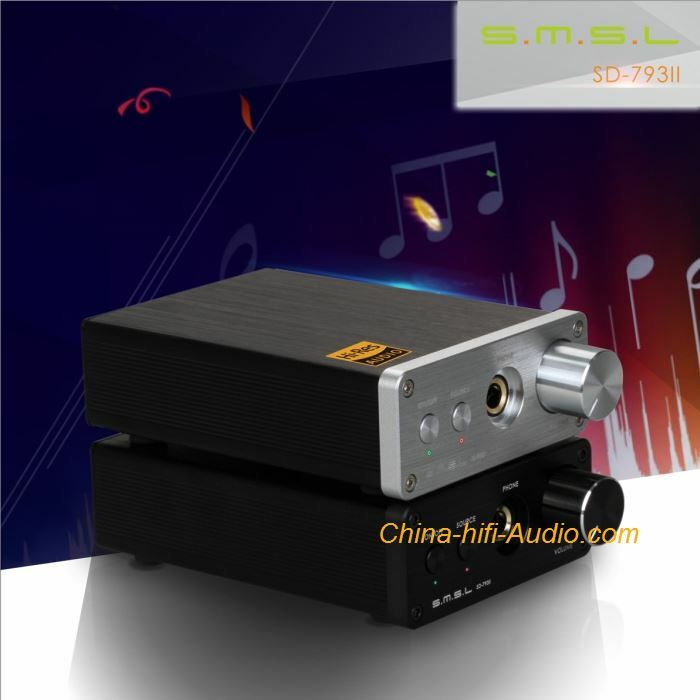 SMSL SD-793II uses the classic match chipset dir9001+pcm1793+opa2134, can reach a very good sound. Built-in headphone amplifier,6.35mm headphone jack on the front panel. Supports RCA and headphone jack output. SD-793II using aluminum shell, CNC high-precision process, drawing oxidation, custom solid aluminum knob (anti-skid design).